Black Mold and mildew can have damaging effects on your home or business and the people inside. 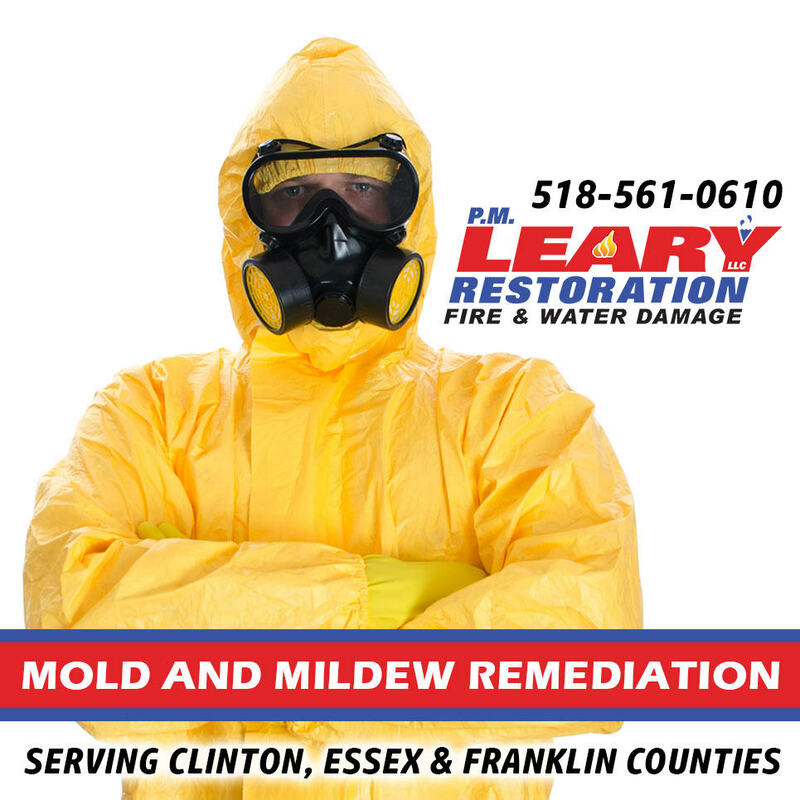 It should be dealt with quickly by our mold removal and remediation professionals. Some molds produce mycotoxins, which can cause serious health problems in humans and pets.